Minimum quantity for "INSECT PAD WHITE - DOODLE BUGS" is 1. 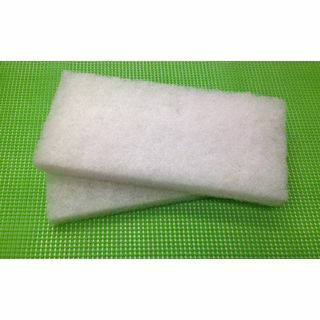 NON ABRASIVE BUG PAD 250MM X 100MM. IDEAL FOR REMOVING INSECTS ON PAINT WORK AND GLASS.